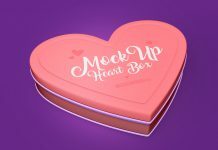 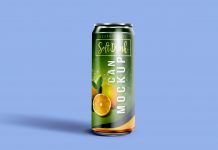 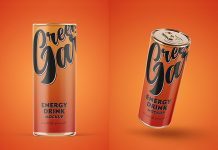 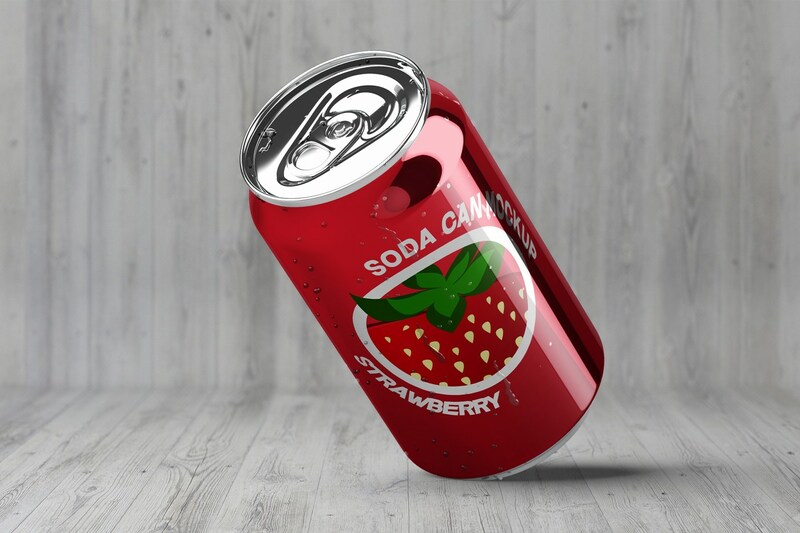 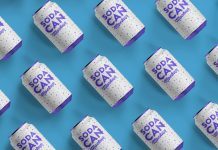 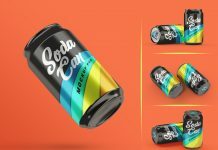 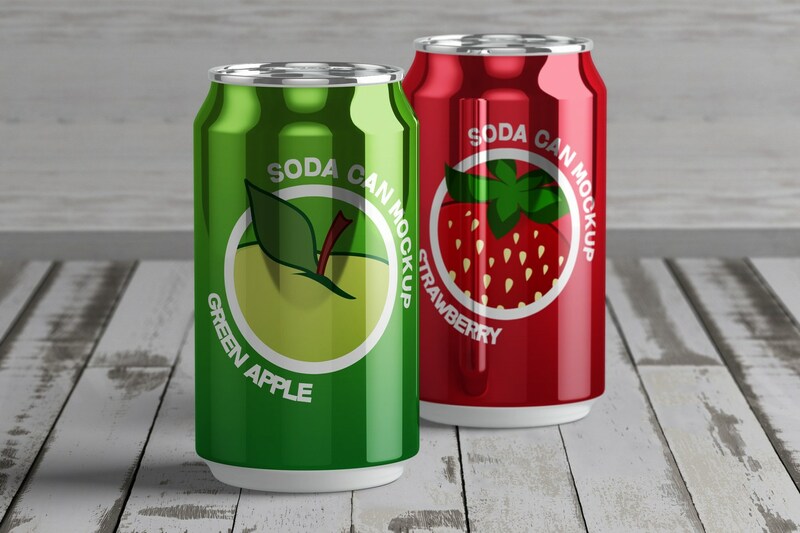 We are presenting today a super realistic high quality 3D rendered soda tin can mockup set to showcase soft drinks, citric juices, energy drinks, fruit soups, milkshakes, dookh, beverages, carbonated cold drinks, mineral water etc. 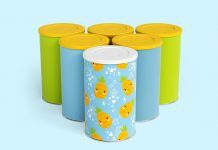 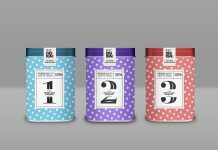 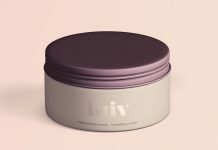 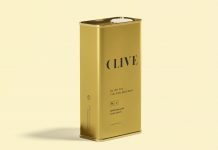 Place your label design on top most smart object and it will wrap around the tin automatically. 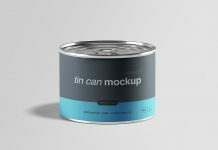 You can change base color of the tin and overall brightness of the label as well as tin. 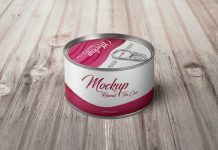 Background is separated into two parts one for floor and second one for the wall. 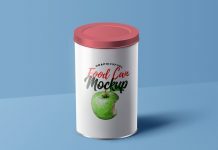 You can also use flat color by using adjustment layer from the background folder.